Your husband does so much for you and your family that occasionally he deserves a little reward. But buying gifts for men isn’t always easy, especially when he seems to already have everything you’ve considered. 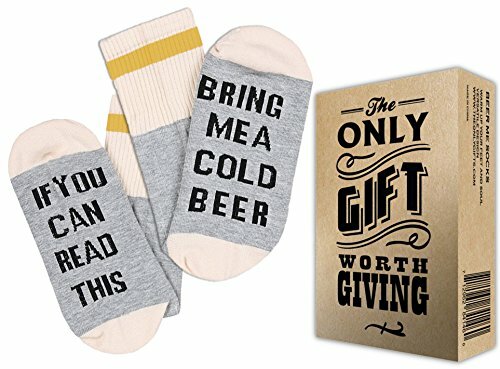 Are you stumped as to what to get him this year? Would you like to knock his socks off on the morning of your anniversary, fathers day, or his birthday? If so, you’ve come to the right place. 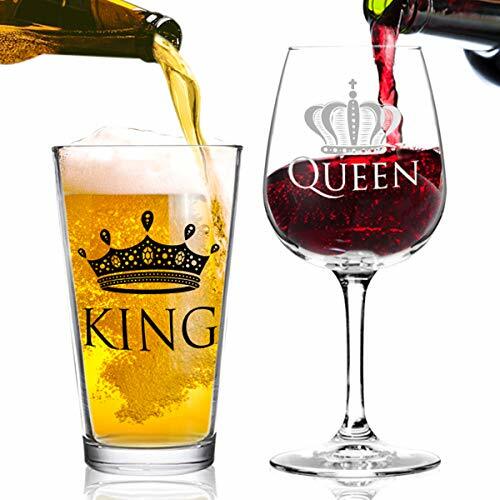 We’ve compiled a list of the 50 best gifts for husbands. Now all you have to do is read our list and imagine his delight as he opens his gifts that you so lovingly prepared for him. 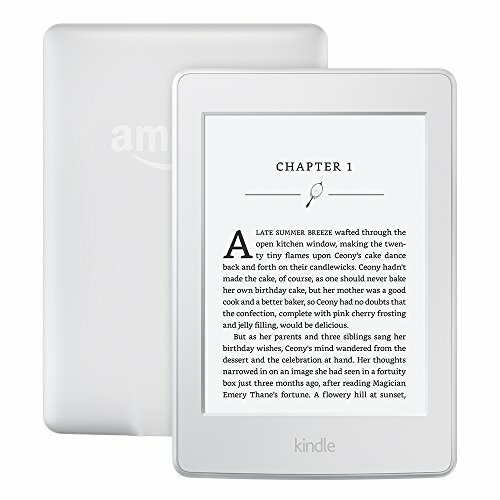 Use the links above to check the latest prices or read our in-depth husband gift reviews below. But husbands are a different story. Opposites often do attract and you may have no interest in some of your husband’s favorite activities. Or you might be perplexed by some of the things he likes to get for gifts. How many tools does one man need anyway? And how do you even know the difference when so many of them look the same? Here are some things you can do to help ensure your gift for your husband is a raging success. Think outside the box: If you tend to get him items in the same category every year, mix it up a little to surprise him. If he loves playing poker, for instance, and each year you get him a new present for his poker room, maybe you should skip that idea this year and go with something he’ll never expect. Make it personal: Getting him a personal gift that reminds him of a time when you two first started dating is a great way to please him with your gift choice. Nostalgia can really take your gift to the next level. Tap into an emotion with your gift and you’ve just won the gold medal of gift giving (source). 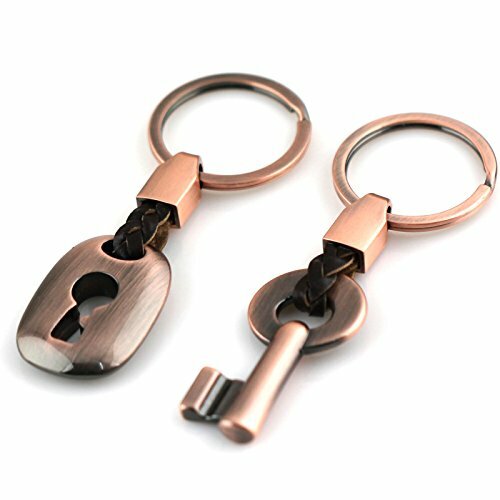 Think couple gifts: Sometimes gift giving is a perfect chance to find something you two will enjoy doing as a team for a little togetherness time. Whether you get a couple of tennis rackets and make plans to hit the court together or you get luggage for that dream trip you’ve always wanted to go on, include yourself in his plans. Make him laugh: Laughter can relieve stress and it brings people closer together. A house that’s filled with laughter tends to also be filled with love. So consider getting your husband a gift that will make him, and everyone else, chuckle. Don’t spend more than you can afford: Overspending causes more stress than it does joy. While we’d all love to give our husbands an extravagant gift, it’s not always possible. 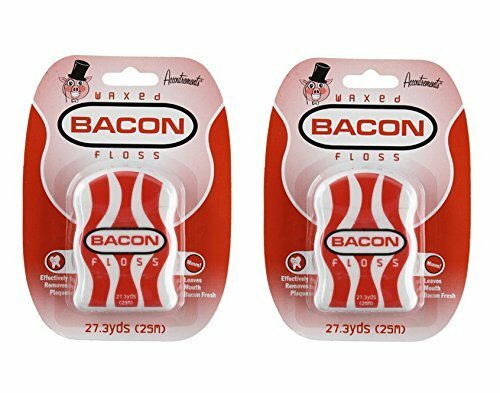 Gag gifts are great for the husband with a sense of humr. Seeing your husband smile and hearing him laugh when he opens your present is a gift all on its own. 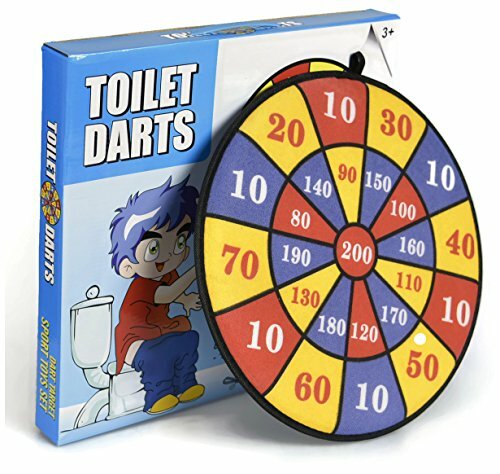 Make sure you understand his humor and keep it in mind when you choose this gift. Great gifts don’t have to put you in debt. They can be simple and heartfelt. Or they can be little things that can make your husband’s life easier. In this crazy world, it just helps to know that someone’s thinking of us, even if they can’t spend much. 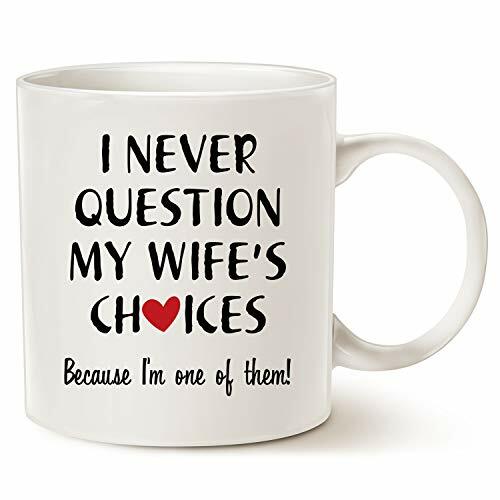 Let your husband know the spark hasn’t died out between the two of you just because you said “I do.” Give him a gift that reminds him of why you two got together in the first place. If your husband is into gadgets, you’ll have a lot of choices out there. The key to choosing one successfully is knowing what he already has and what he’ll get the most use out of. 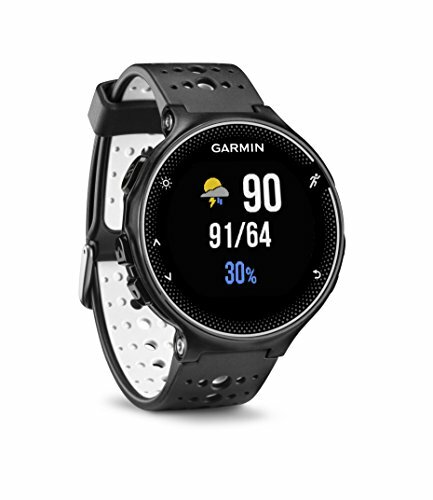 This watch will help your husband keep up with his fitness goals, while also allowing him to stay in touch with the world. He can see emails, texts and calendar reminders as long as he has a compatible smartphone. Just plug it in when it needs to be charged and he’ll be all set. 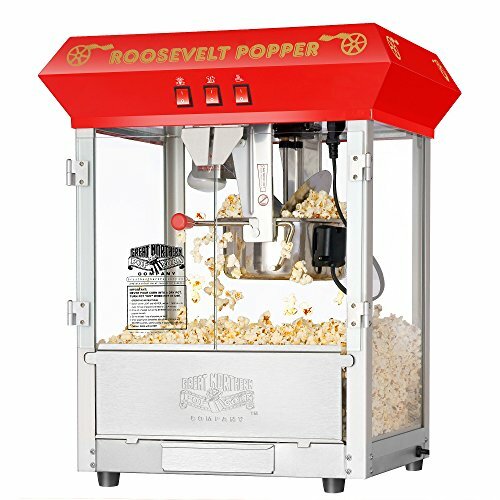 When your husband’s friends come over to hang out or watch a big game, he’ll be able to dazzle them with freshly popped pop corn. It’ll also make your home movie nights that much more authentic and enjoyable. 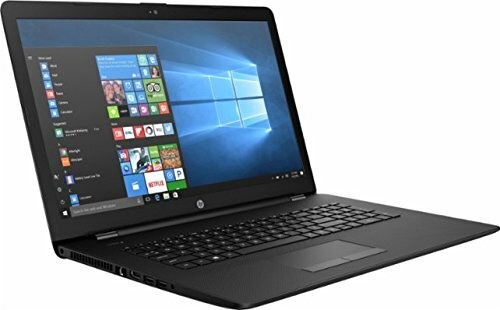 To keep up in today’s world, you need a laptop instead of or in addition to a home computer. Your husband will love the screen clarity on this one and you’ll get a kick out of how excited he’ll be when he unwraps it. When you have a bookworm for a husband, sometimes it’s more practical for storage purposes to use an E-reader and limit the purchase of hardcopy books. Your husband will still be able to read to his heart’s content, but you won’t have to convert a full room into a library. 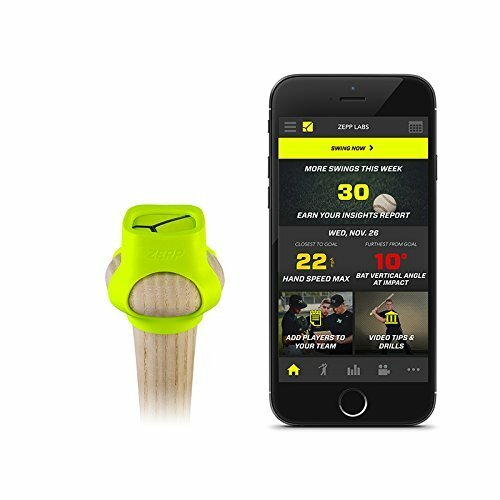 If your husband wants to take his weekly softball league performance to the next level, this is just the tool to help him. It will track his bat speed and angle, as well as other information he can use to improve his game. The data will be sent to his smartphone or tablet so he can review it. There’s never been a better time in history to be a nerd than right now. Nerds are taking over the world and it shows. If your husband has a nerdy streak, find something that will make his inner geak freak. 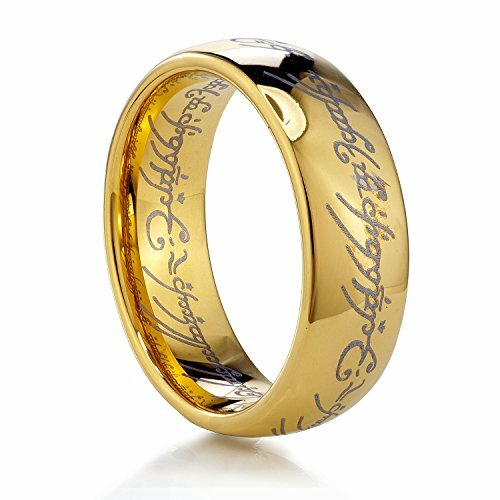 If your husband can’t get enough of Lord of the Rings, he’ll be over-the-top excited when he receives this ring from you. 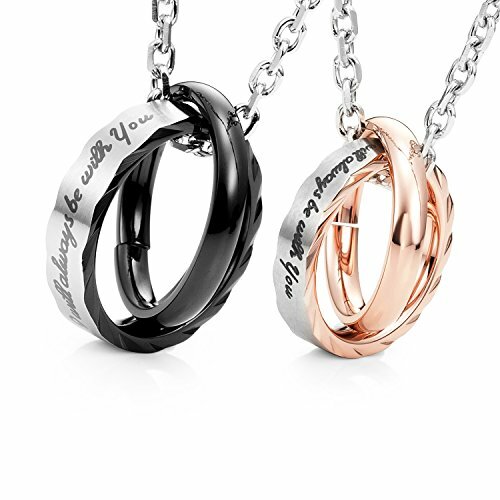 It is engraved to imitate the ring in the book. Before long, he’ll be like Gollum and won’t want this bad boy out of his sight. 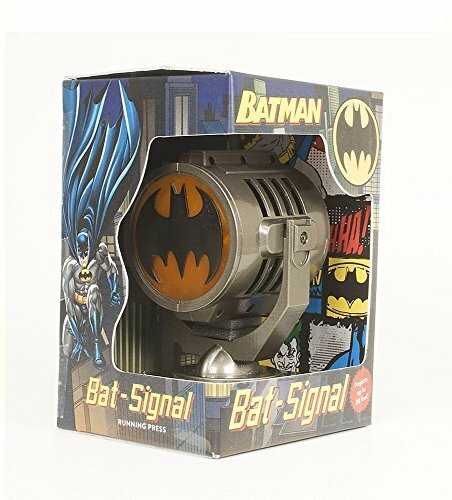 What superhero fan hasn’t dreamed of having his very own bat signal? This one casts a light pretty far away — he can do it into the night sky or he can light it up in the confines of his own house. This is a great pick for man caves. It doesn’t get much nerdier than owning your own replica Harry Potter wand. 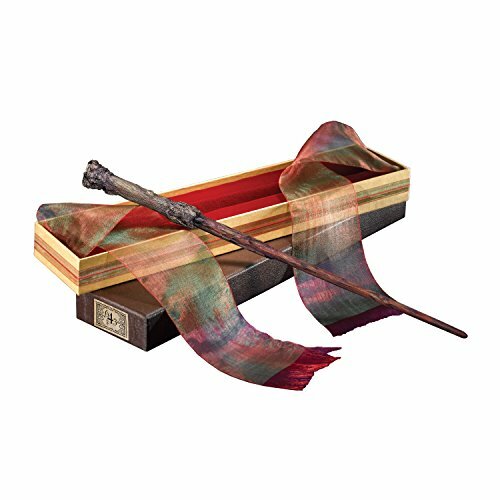 Whether your husband puts it on display for everyone to see or decides to keep it for his eyes only, he’ll be sure to love trying his hand at casting spells. This sweet message will be appreciated by your husband because it references Star Wars, which is a universally-loved movie by nerds everywhere. 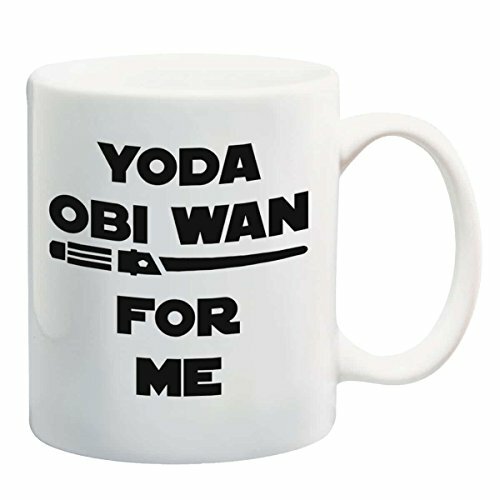 He’ll love showing it off around the office or to his sci-fi loving friends. 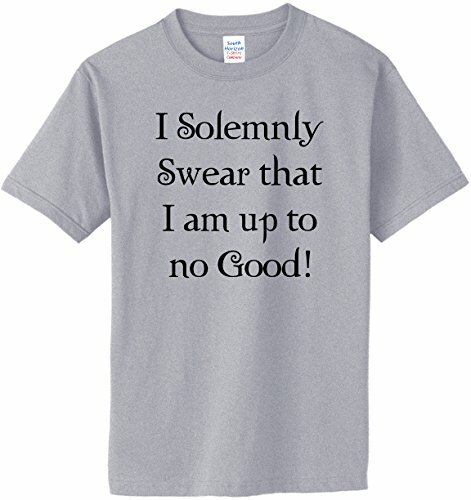 Only a Harry Potter fan will get the reference on this t-shirt, which should please your husband. It will help him quickly sort the muggles from the wizards in his life. You can get this t-shirt in a variety of colors so you should be able to find his favorite. Is your husband a real man’s man? If so, you might want to find something he’ll be able to use in the great outdoors. Knowing what he likes to do outside will be a big help, whether it’s camping, fishing or hunting. 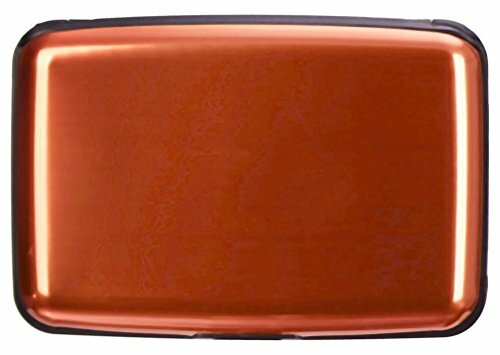 When your husband spends a lot of time outside during the winter months, he’ll make good use of this hand warmer. 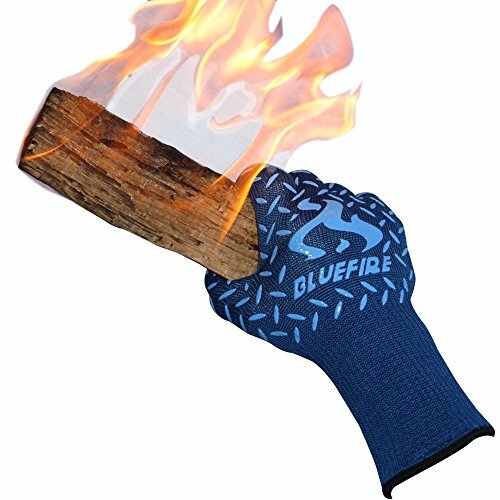 It can keep his hands toasty warm for hours, so whether he’s waiting patiently in a deer stand or skiing, he can stay comfortable. 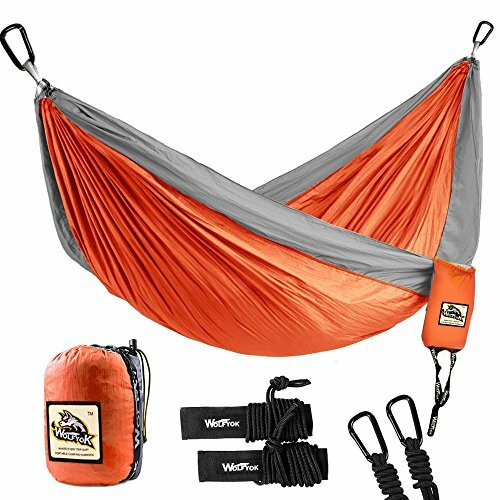 Your husband will have a soft spot to lay his head and get a good night’s sleep during camping trips with this hammock. Because it can hold up to 660 pounds, he can have total confidence that it won’t collapse under his weight. 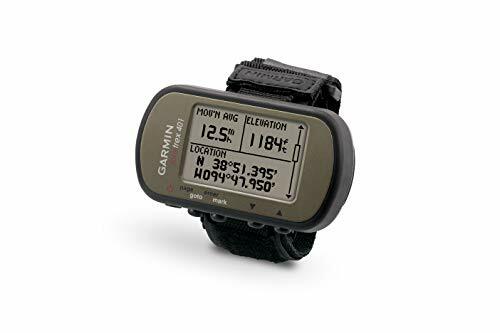 When your husband is wandering around on a camping or hunting trip, you don’t need to worry about him getting turned around and losing his way when he’s wearing this GPS unit. It will help him retrace his steps if he gets lost so he can get safely back to you. 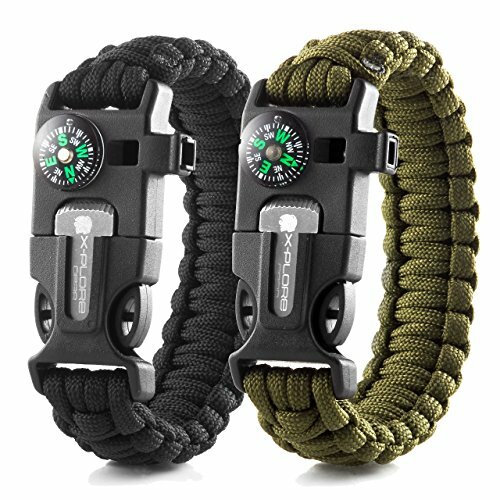 These heavy duty bracelets will keep your husband prepared if anything starts going south while he’s deep in the woods when he’s off on an outdoor adventure. It includes a flint fire starter, a whistle, a compass and a scraper. 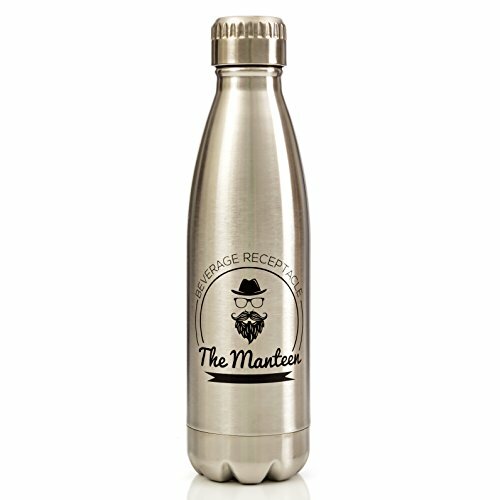 To keep your husband well hydrated when he’s off exploring the great outdoors, he’ll need a strong, sturdy bottle at his side. This one will keep his hot drinks warm and his cold drinks cool. It’s BPA free so you won’t have to worry about his health. If your husband is hard to buy for, we’ve got your back. We can help find something for everyone — even the guys who say they don’t want anything. Man caves are more popular than ever. 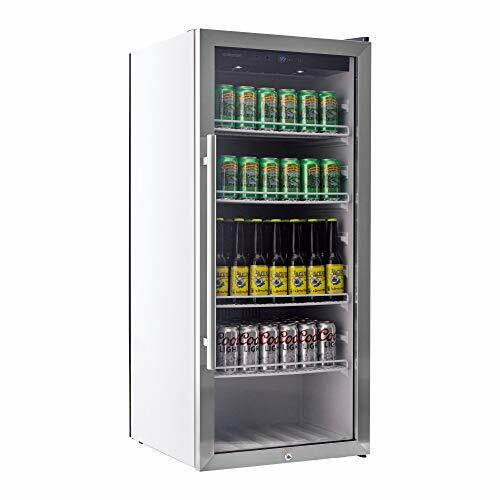 This beverage cooler will hold all the drinks your husband and his buddies will need in one day, and it will keep them from constantly walking into the house to get another drink. 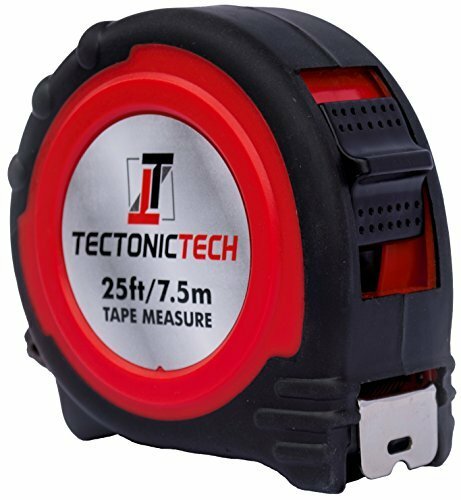 Your man might have everything, but with this gift you can help him protect what he has. 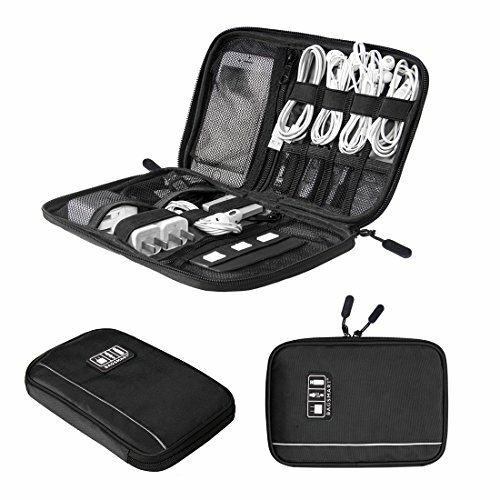 This holder will stop RFID readers from stealing his credit card or debit card information. That will save him from a major headache if someone gets ahold of his information. Your husband may have a lot of electronics, but he may not know a great way to keep them all clean. This screen cleaner gift will have all those electronics looking as good as new. Technology is a great thing, but misplacing all your remotes isn’t. 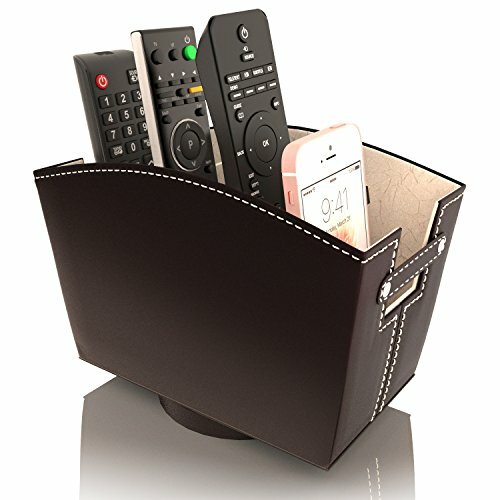 If your husband is constantly losing them, this remote control holder caddy will keep both of you happy, and it will eliminate one of the minor annoyances of living with him. If your husband’s other baby is his car, he’ll like this soft towel that will quickly help him dry off his vehicle. It won’t leave behind any scratches or lint, but it will get rid of those unattractive water spots that drive him crazy. Being married to someone who can’t get enough of the sports world means two things — you’ll never get his attention when a game is on and your husband should be easy to buy for. 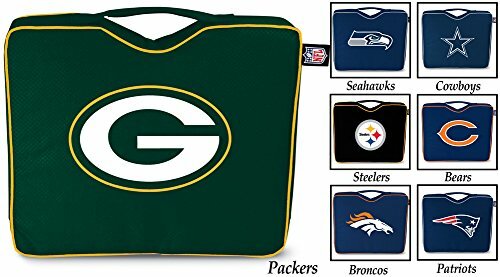 Whether he’s playing sports or watching them, sports gear and memorabilia is a slam dunk when it comes to gifts. When your husband goes to as many sporting events as he can fit in, his behind usually ends up paying the price. Those bleachers and hard seats are hard on the bottom. This cushy bleacher pad will give him the gift of comfort. All that running and cycling keeps your man in great shape for you, and that’s something you want to encourage. 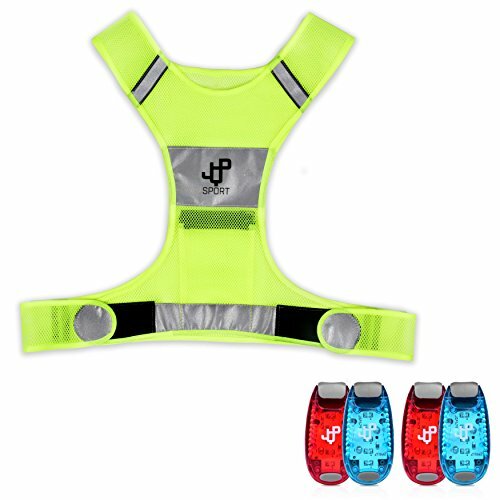 But if you’re worried about his safety while he does it, this reflective vest and safety lights set will ease your mind. 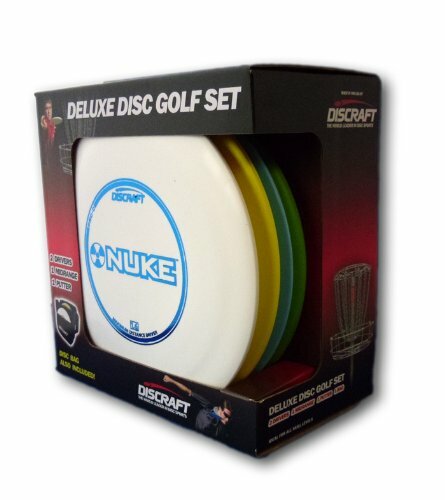 Disc golf is the latest rage — it combines fitness with fun. If your husband hasn’t jumped on the bandwagon yet, all he needs is a little nudge and he’ll be hooked. This beginner’s set will start him on his way. Your man is a weekend warrior who competes in running races like 5ks, half marathons and marathons. The biggest challenge for him is keeping all his medals organized. 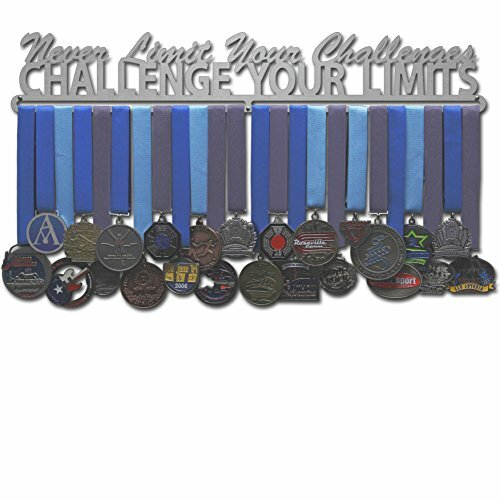 This display rack will keep his medals on display so he’ll continue to be motivated. 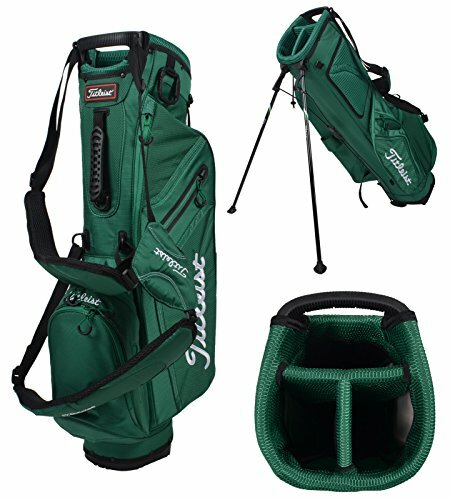 To spare your husband’s back while he’s perfecting his golf game, you may want to get him this lightweight bag that stands up on its own. He won’t have to keep bending over to find the equipment he wants to use. 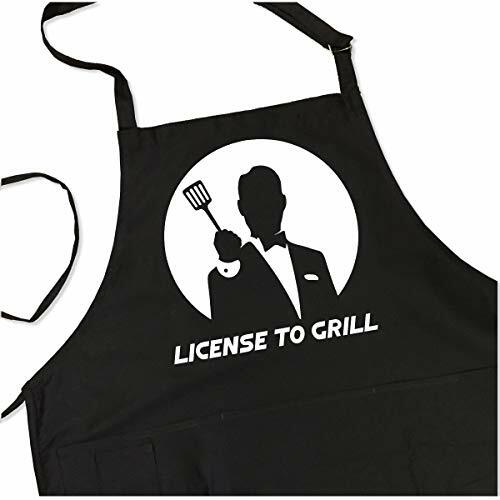 If your husband is on the road so much you would have trouble picking him out of a police line up, he may benefit from gifts that we cover in this category. 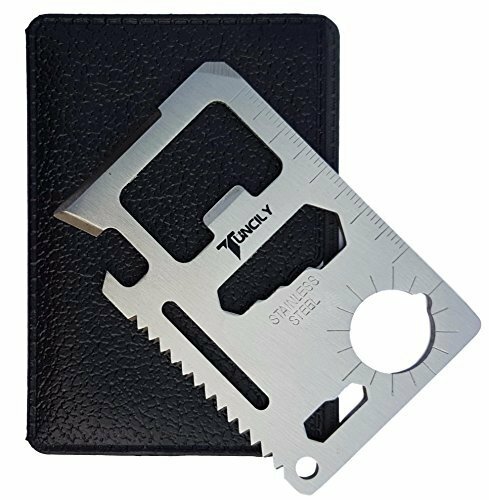 These picks are designed to make travel easier or more enjoyable. Your husband will love having all his favorite tunes with him on his trips. 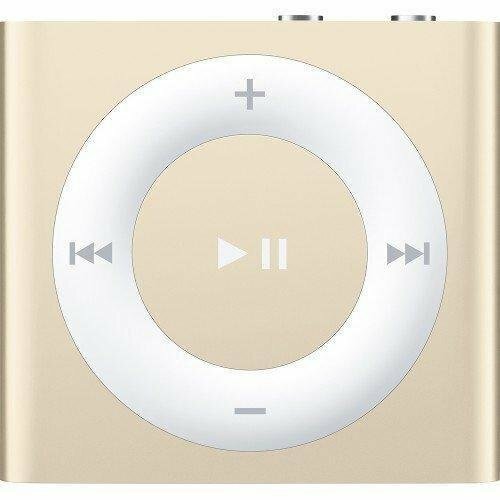 This iPod shuffle holds hundreds of songs and clips right onto his shirt. Before he leaves, you can sneak a couple of songs onto his playlist that will remind him of you. Whether it’s for fun or for work, when your husband is on the road, he’ll need a way to keep all those cords and chargers organized. This bag does that easily so he can set up his equipment in no time as he travels from hotel to hotel. 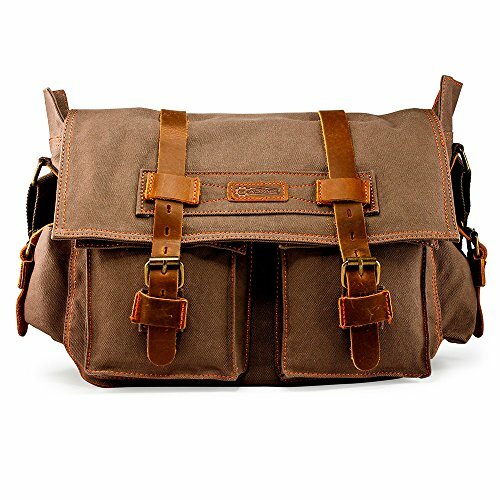 This bag is so manly looking, your husband will love swaggering into a hotel carrying it. But it’s as functional as it is visually appealing. His laptop, an electronics organizer and any important papers can all fit in it so he’ll always know where all his work items are. Being on the road so much is hard on your fitness goals. 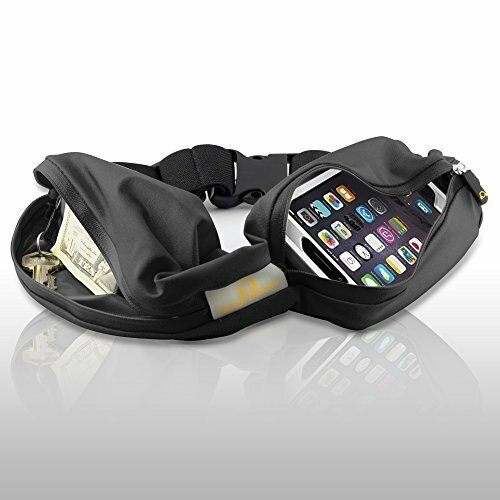 This running belt will help your husband keep his hotel room key card secured while he runs on the streets of whatever town he’s visiting. All that traveling can be hard on a guy’s neck and shoulders. 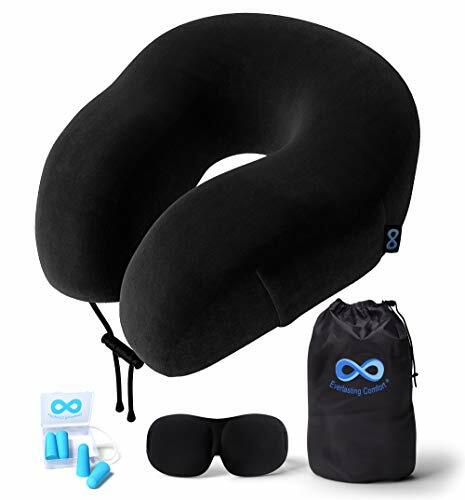 This memory foam neck pillow will keep your husband feeling good no matter how many hours he logs on planes, trains and automobiles. 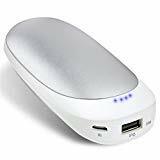 Funny and popular gifts definitely have their time and place, but sometimes, you need to give a little more thought into a gift that will tug at your husband’s heartstrings. 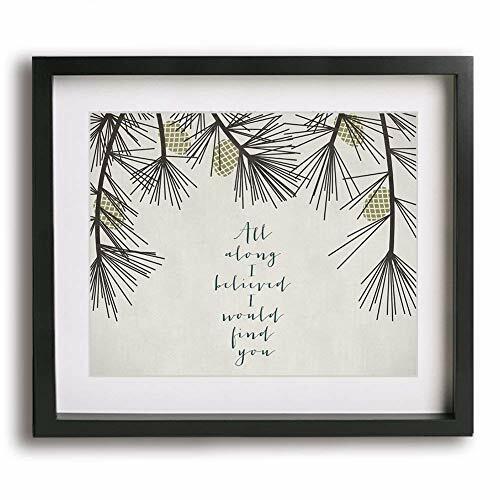 Our list of meaningful gifts will remind him of why he loves you and your life together. Remind your husband that he’s part of the bigger picture and a unique person who can change the world. 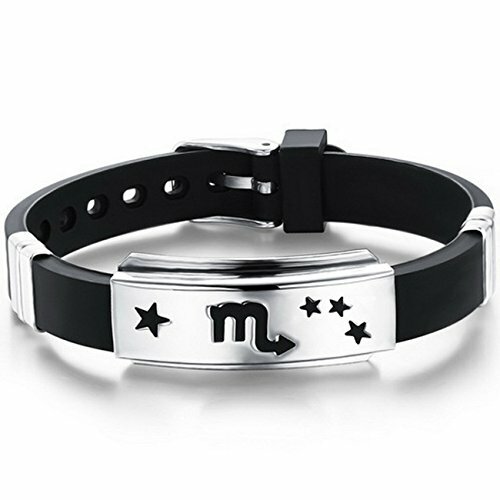 This zodiac bracelet features an emblem that shows off his zodiac sign. This wall art puts into words what you both hope will happen in your relationship — “Grow old with me, the best is yet to be.” That should serve as a reminder for both of you that relationships aren’t a sprint, they are a marathon. 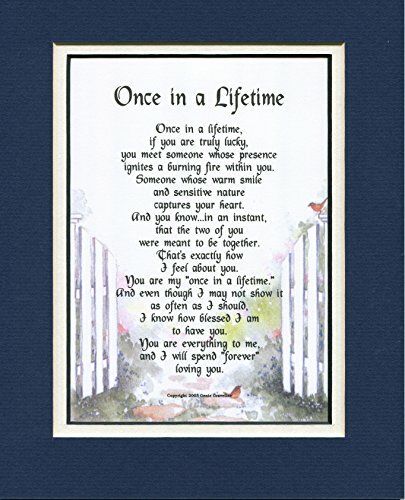 This poem, which can be mounted, should remind your husband of how special your love is and how lucky you are to have found each other. It will be a significant reminder of your life together and all that you have accomplished since joining forces. Remind your husband how much he means to you long after the glow of his special day. 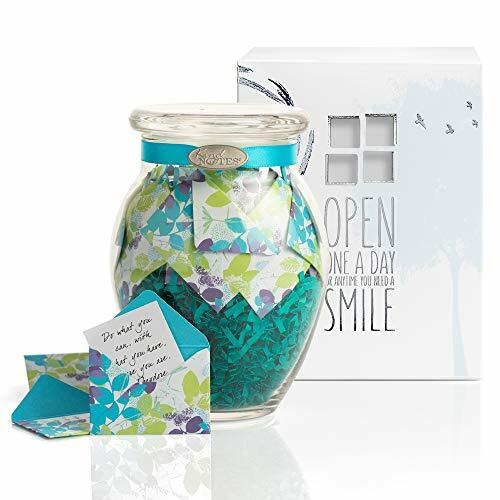 This jar is stuffed full of 31 messages that you’ve written for your husband. He can open one a day and be inspired every day. 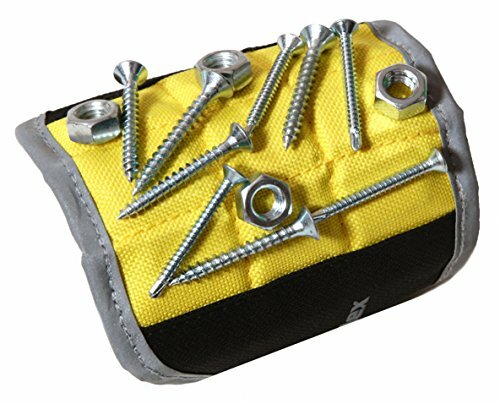 If your husband’s Christian faith is important to him, he’ll appreciate the thoughtfulness behind this gift. 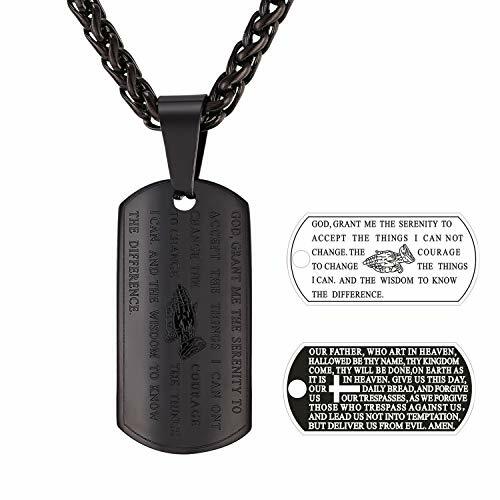 The dog tag has a Bible verse on it so he can rely on his faith even when the hard times hit. Shopping for the husband is always a challenge.